Hi Mr Mod. You must be lost! Hello Luq, how are you doing? Hop on skype when you've got a chance mate. 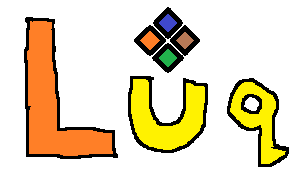 Find all thanked posts by Luq. Find all posts thanked by Luq.